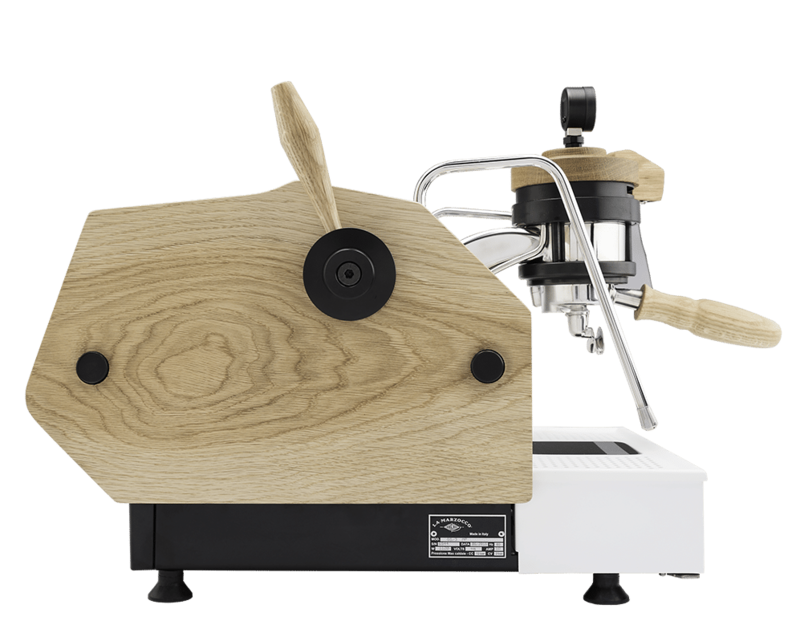 Our latest Craftsman Series machine features the work of Dan Schonknecht of Specht Design out of Melbourne, Australia. You may know Dan’s work from some of your favorite shops or from his massive following on Instagram. 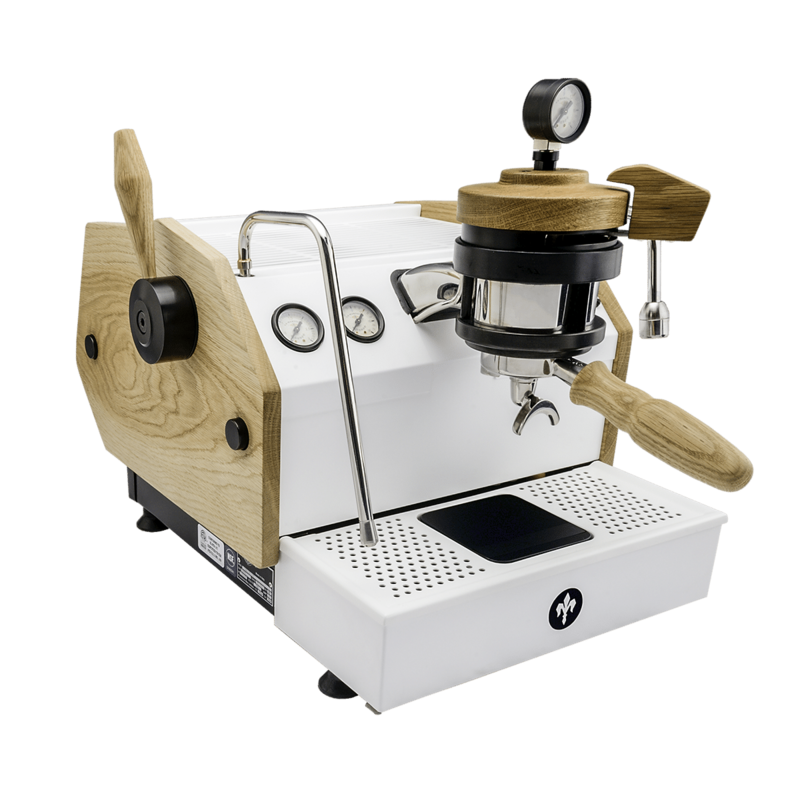 We wanted to let him loose to design and create his own version of the GS3 MP—what he came up with is a gorgeous custom machine that will satiate the most advanced home barista. 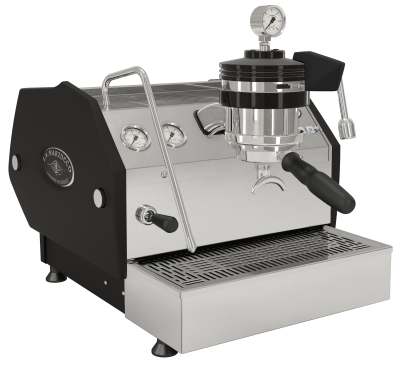 The Craftsman GS3 MP from Specht comes completely customized with a side-mount steam lever system, made from aircraft grade aluminium and hand-anodized for extra durability. 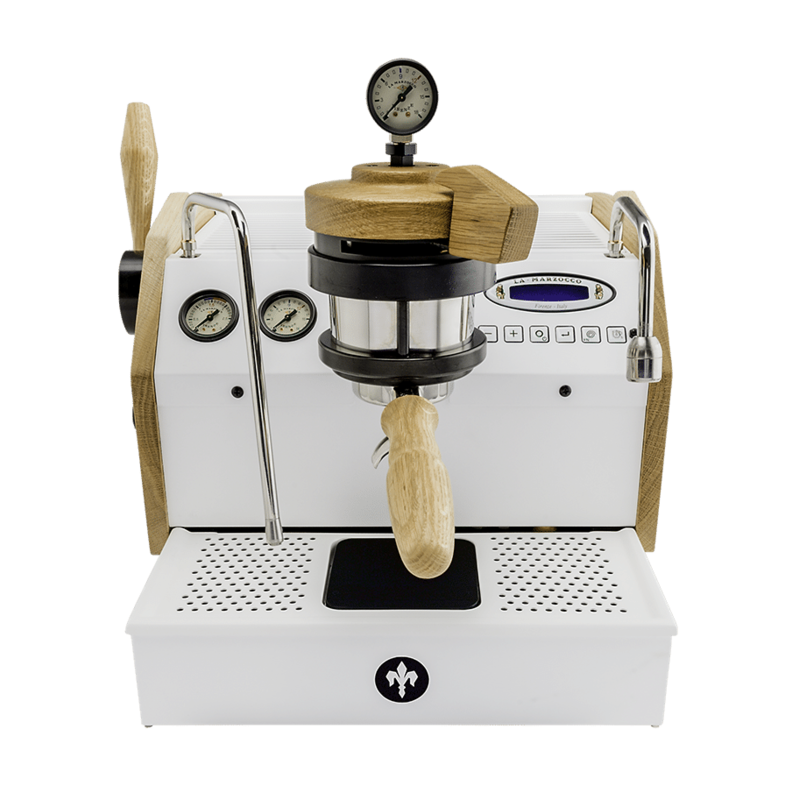 An added manometer on the brew group actively displays direct pressure in the brew group for added experimentation and manipulation of your espresso. 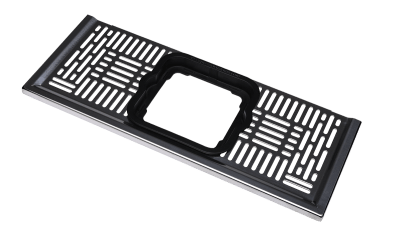 Specht also designed a signature drip tray with built-in Acaia Lunar scale to maximize the clearance between your scale and the portafilter, as well as provide an easy, quick glance at your time and weight. 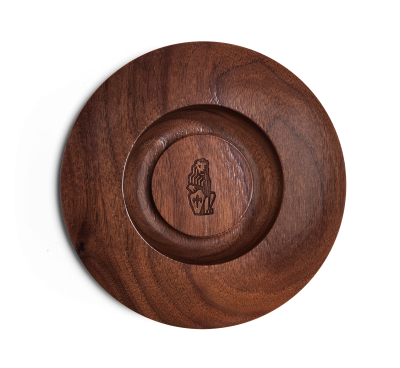 Every timber item on the machine has been handcrafted in the Specht woodworking shop and hand-finished with natural wax. 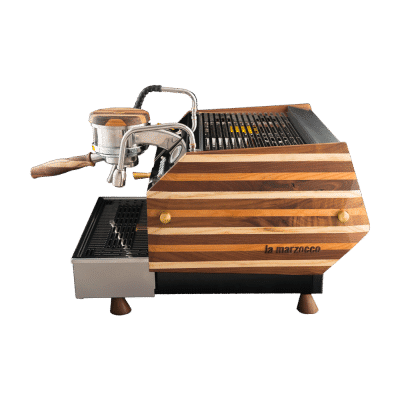 This machine is a limited-edition, with only a small number created. 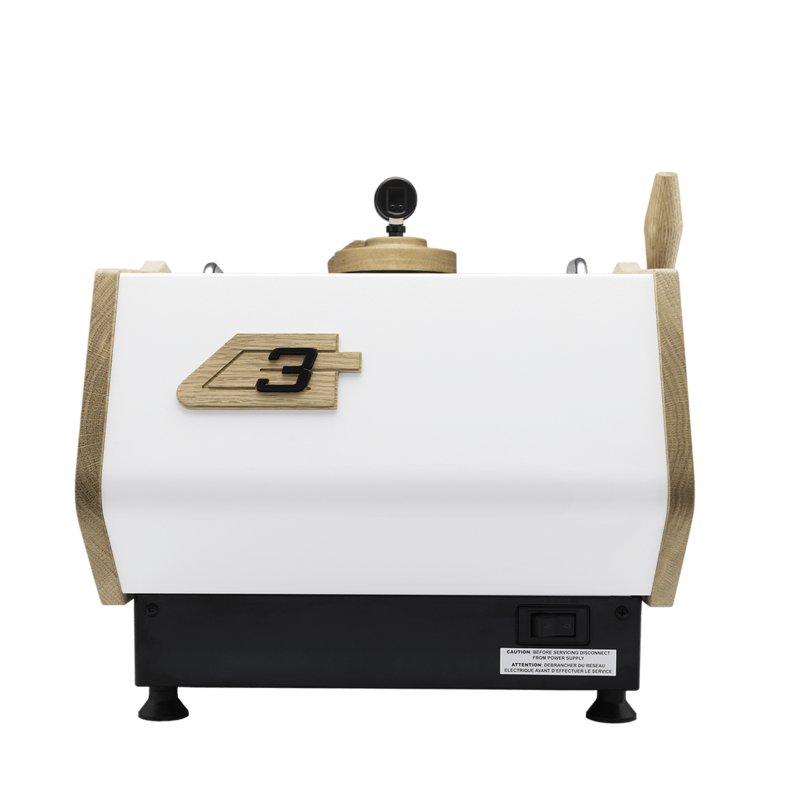 We expect that they will only be available for a short amount of time.. Machine Ships within 2-3 weeks from time of order. -Timber colour – American oak, handcrafted.